Canada, the second largest country in the world, houses its western coastline on the Pacific Ocean. The west coast of Canada in quite commonly known as the British Columbia Coast all over the country and the world. Canada’s Income Tax Act underwent some legislative changes on December 16, 2014. The new tax regime has made modifications to the shipping tax legislation such that it has resulted in the inclusion of a wide array of corporate functions like finance, vessel management, and head and back-office services. In clearer terms, International investors can now use Canada’s international shipping capabilities without being subjected to a plethora of taxes. Therefore, Canada has emerged as one of the most competitive location across the whole globe for communities invested in international shipping. The International Maritime Organization has Canada as one of its founding members. The average number of international cargo, as well as cruise ships stopping off at the ports as well as terminals of British Columbia, amount to be 3500. In the year 2016, the international shipping sector on the west coast of Canada created 8 Million hours of employment on the shore. By carrying 120 Million Metric Tons of Cargo in the year 2016 alone, the international shipping industry in British Columbia didn’t just bring in 13, 00 pilotage assignments but also generated 440,000 hotel night stays on account of passengers entering Canada via the coastline being talked about. International shipping on the west coast of Canada has significantly diversified the economy of British Columbia over the years. Prince Rupert and Vancouver are the two major ports on the west coastline of Canada that have proved themselves as valuable assets for Canada’s mission of being the Pacific Gateway for countries all around the world. The port of Vancouver holds quite a few records to its grandeur. It is not only the largest shipping port (commercial) in the Pacific Northwest as well as Canada, but also the largest one on the west coast of the continent of North America in terms of total cargo transported. Talking about the whole continent of North America, the port of Vancouver stands out to be the fifth largest one. In terms of trade numbers, the port of Vancouver fares extremely well by bringing in $200 billion worth of goods with 170+ economies vested in trade over the sea. The Fraser port authority is a financially independent one. Well, so is the case with every other port authority in Canada. In the year 2015, about 3000 males, as well as female workers, were employed by work opportunities around the port of Prince Rupert. In the same year, 19.6 million tonnes of cargo was shipped throughout the time span of 12 months over the five different terminals of the port. 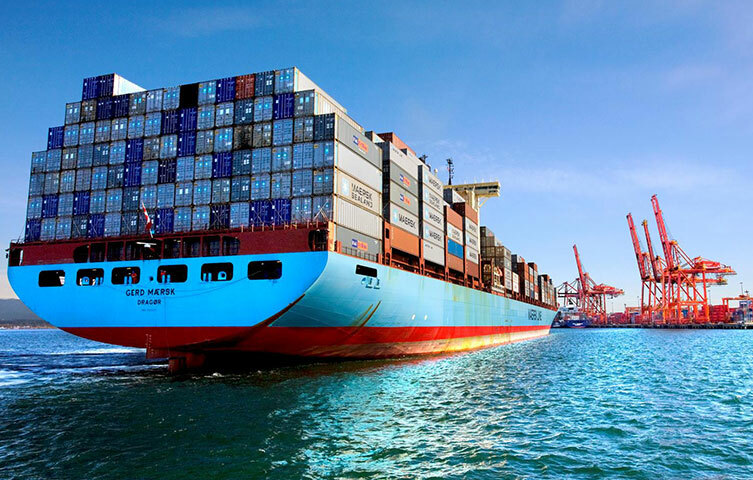 Owing to some reforms in Canada’s income tax regime and the geographical superiority of the ports on the west coast of Canada, international shipping trades are expected to be on the rise over the years.